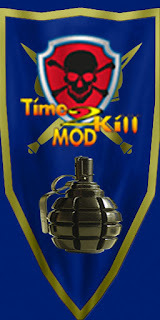 Poll: Have you downloaded our mod?/Haz descargado nuestro mod? 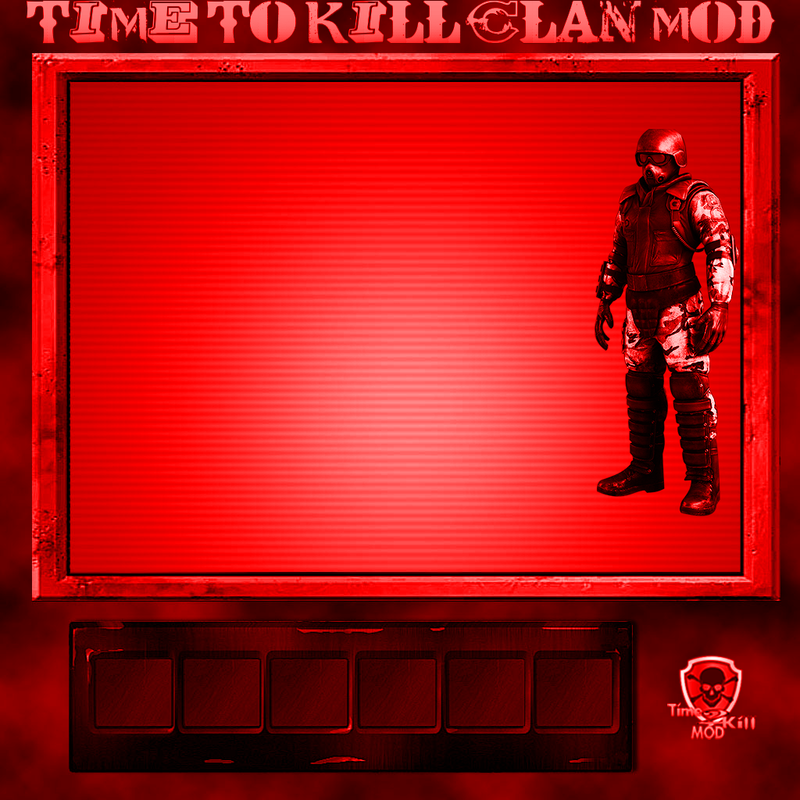 Finally here I bring you the information, images and the download of the first edition of the clan mod. 1. Open your game folder. 2. Open the BASE folder of your game folder. 3. Open the MP folder, which is located in the BASE folder. 4. Copy and paste the mod in that folder. 5. Ready run the game to enjoy the mod. Recommendations: For the mod to work, make sure you do not have installed another mod in the same MP folder, or in the RPM folder. Remove any rpm mod from your RPM folder, you will not need it, this update already has rpm 2.0 installed. Each weapon in the mod has custom sounds, as well as the effects of them, i can not upload the sounds to be heard here, but you can hear them on your own when you try the mod. About the improvements of the update. 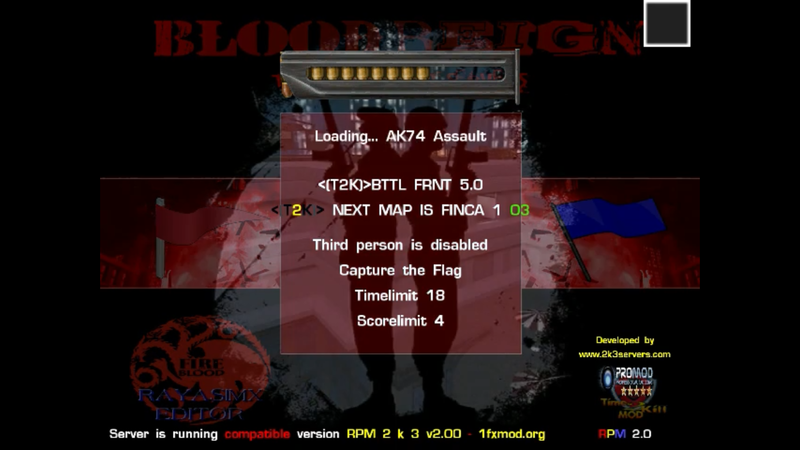 *You no longer need AC to play with rpm 2.0 on t2k servers, you only need the mod that already has this rpm installed. 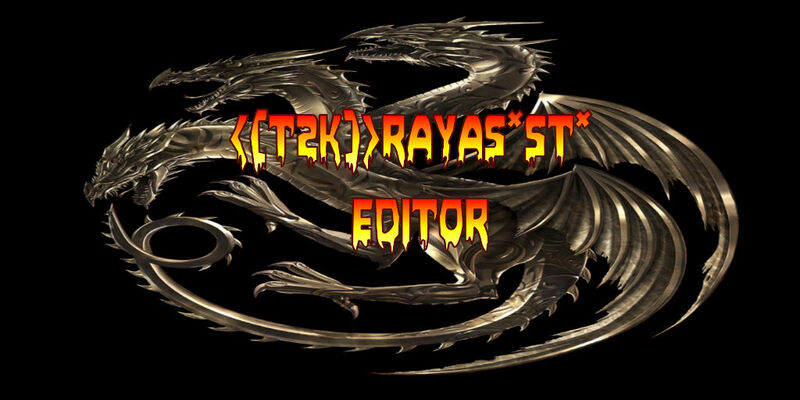 *When playing with t2k mod 2.0, the server will no longer kick you for bringing this rpm, so you can play calmly. 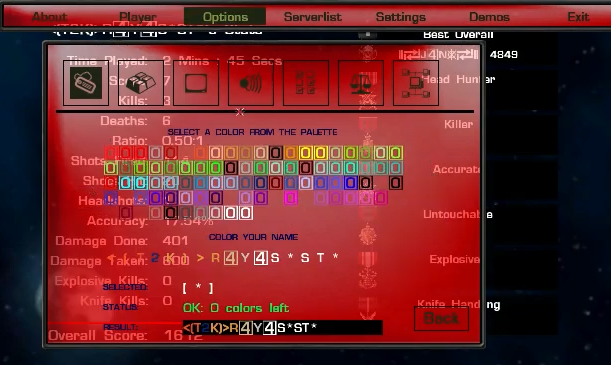 *The design of the weapons are with theme blood reign, all red. *It contains better medals than the normal game. REMEMBER IT: If you are going to play with our mod, try to remove your old rpm from the game folder, to avoid future problems. Note: As an extra measure, I have uploaded the mod download to 4 different servers, so if a link fails, there will be another spare one. The links will be updated in case that all the links are down or given that a new update of the mod has come out. Note: The first file is in RAR format, so you'll have to unzip it to get the pk3 mod file. Do not have how to unzip the RAR? Share your opinions, experiences and ideas in this post, to help me improve the mod in the update. Consider yourself free to download our mod, it does not matter if you not belong to the clan or do not play on our servers. This mod is distributed free, if someone sells it, report it to be able to act. 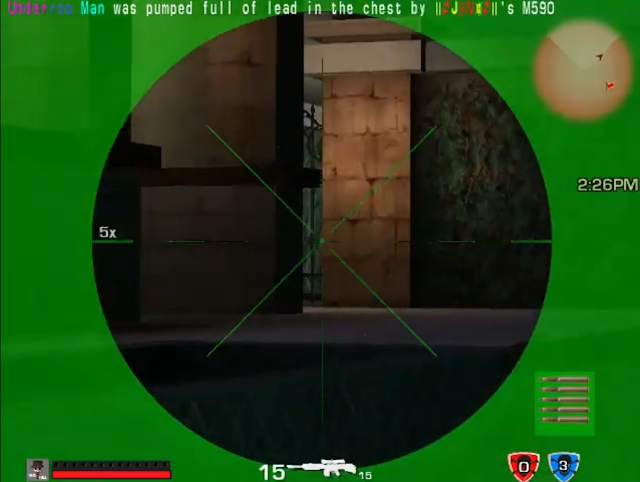 "I love those who can smile in trouble"
i am was download mod.Nice job.But i think many sounds when i kill somebody.When i take flag so nice sound.The mouse cursor shows me wrong but it's just my opinion. (01-16-2019, 10:16 AM)<(T2K)>TosanCZ Wrote: i am was download mod.Nice job.But i think many sounds when i kill somebody.When i take flag so nice sound.The mouse cursor shows me wrong but it's just my opinion. What error does the cursor present to you? It did not present any errors during the tests, but I am aware that the errors arise any moment. No problem TOSAN this post for that is. I can still fix it and re-raise, if they are small details like that. Remember that I will update the mod every certain period a month at the most, and that is why opinions and observations are important so that the next version is better than the first one. i know therefore i made this post. 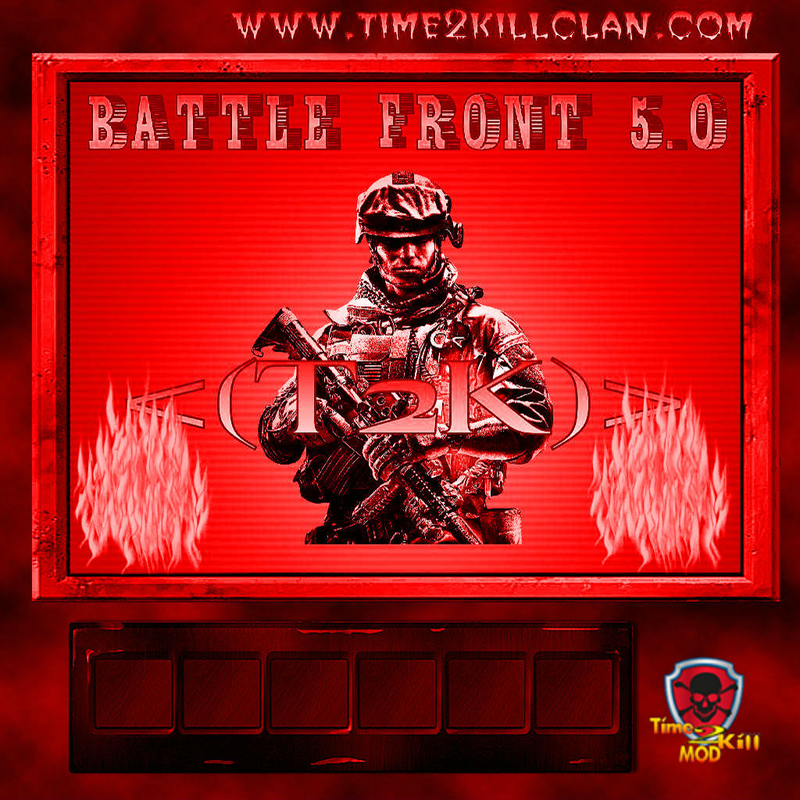 WE NEED YOUR OPINIONS ABOUT THE MOD, I REMEMBER YOU THIS IS A NEW PROJECT WHAT WE DID FOR YOU, WITH THE PURPOSE OF IMPROVING YOUR GAME AND HEALPING THE CLAN. I DID THIS POST BECAUSE I SEE THAT NOBODY HAS OPINED STILL, POSSIBLY OR HAVE DOWNLOADED THE MOD. I INVITE YOU TO PROVE IT, AND HELP US TO CONTINUE IMPROVING YOUR STAY IN THE GAME, DO NOT LET THIS GREAT PROJECT DISAPPEAR. Current time: 04-19-2019, 12:49 PM Powered By MyBB, © 2002-2019 MyBB Group. 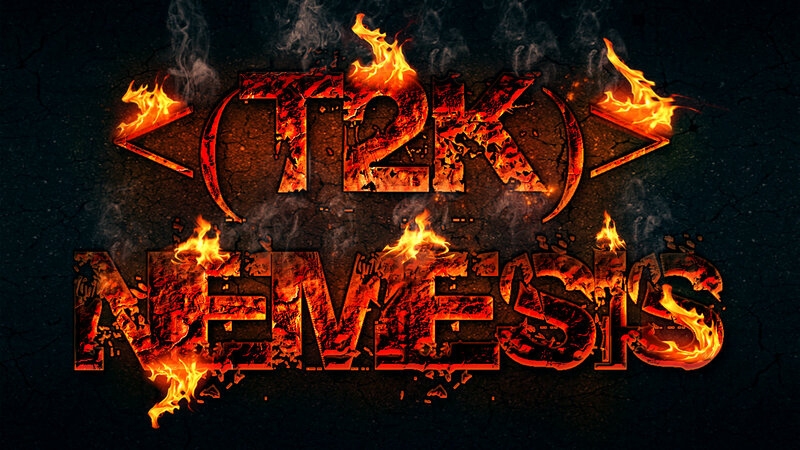 Created by DSlakaitis.